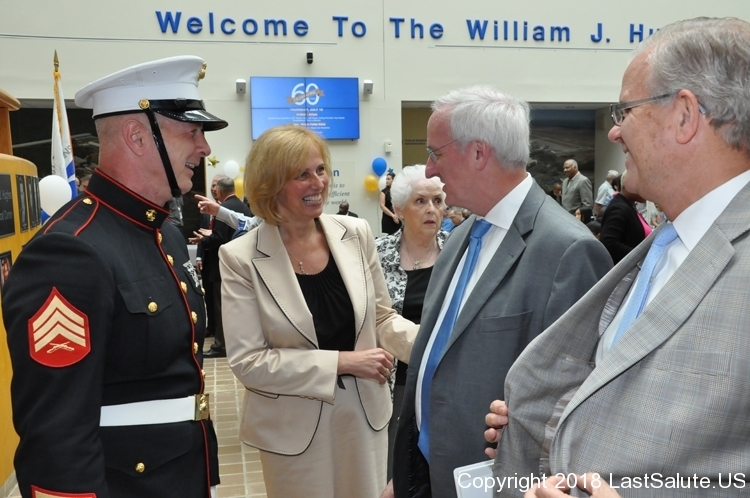 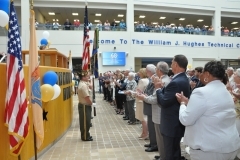 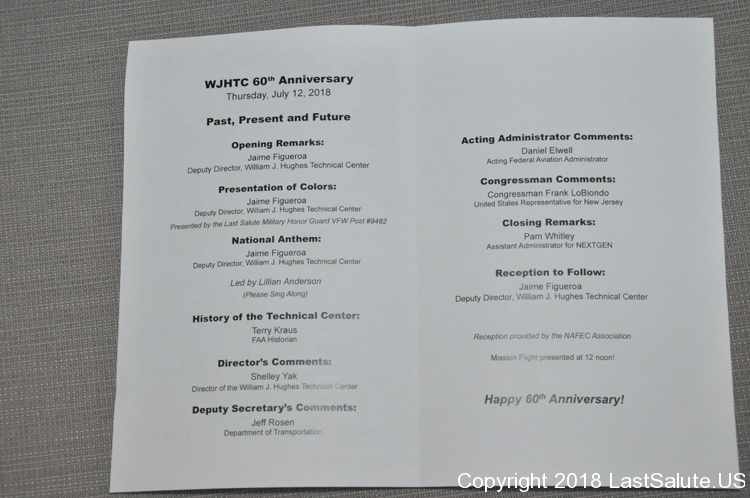 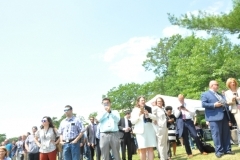 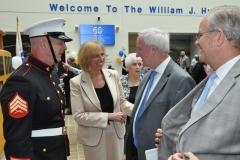 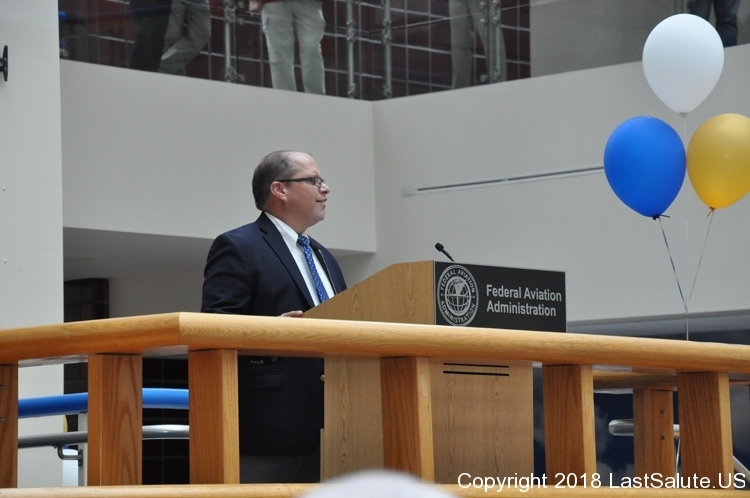 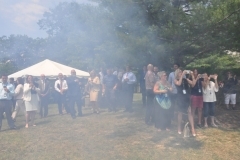 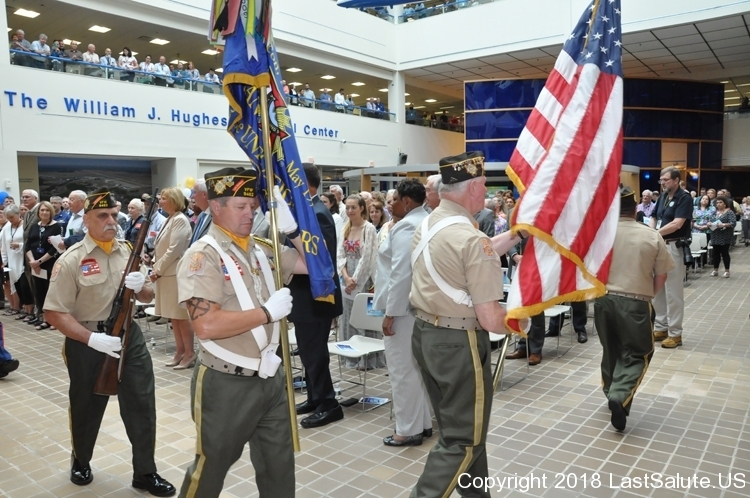 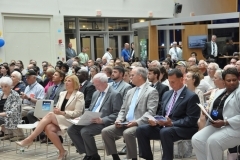 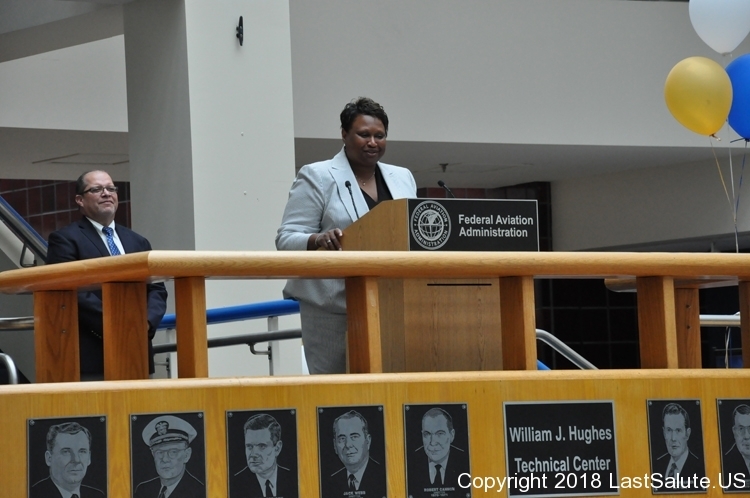 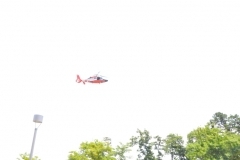 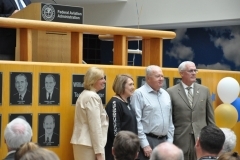 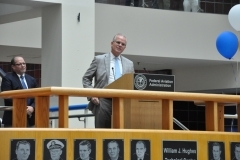 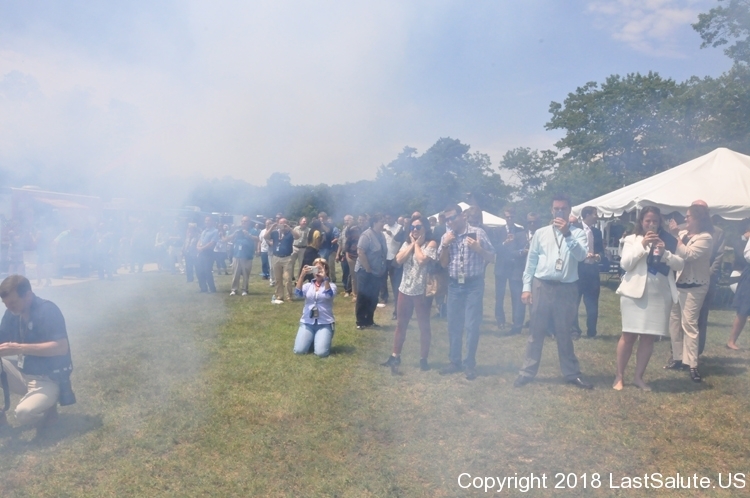 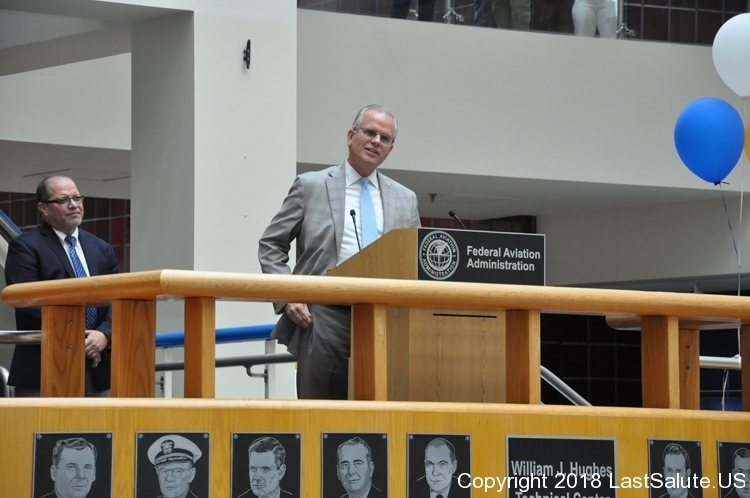 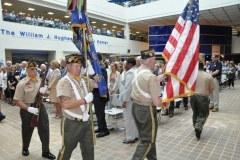 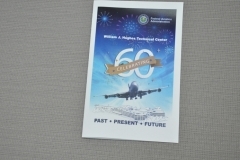 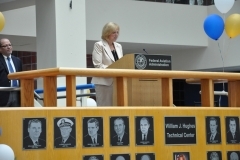 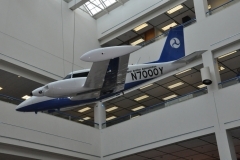 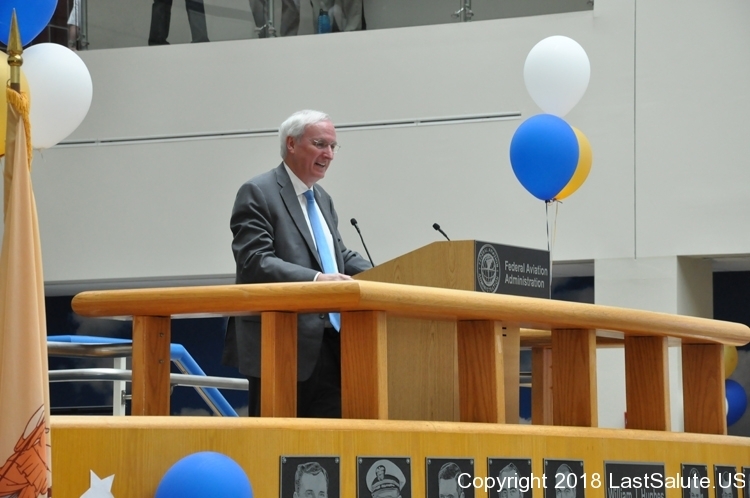 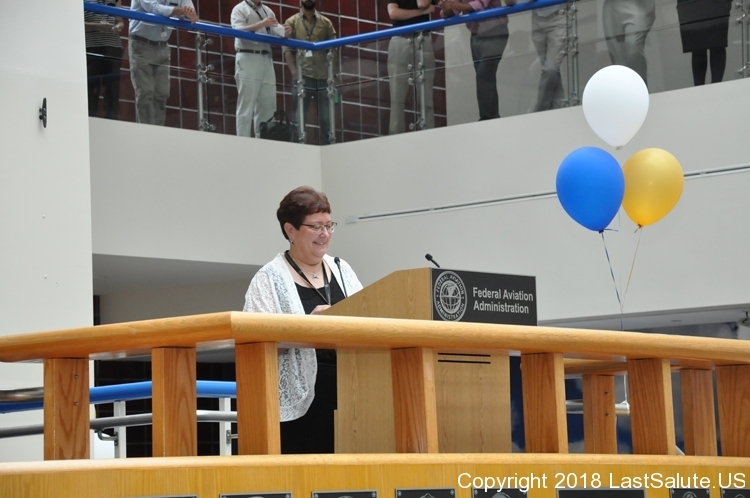 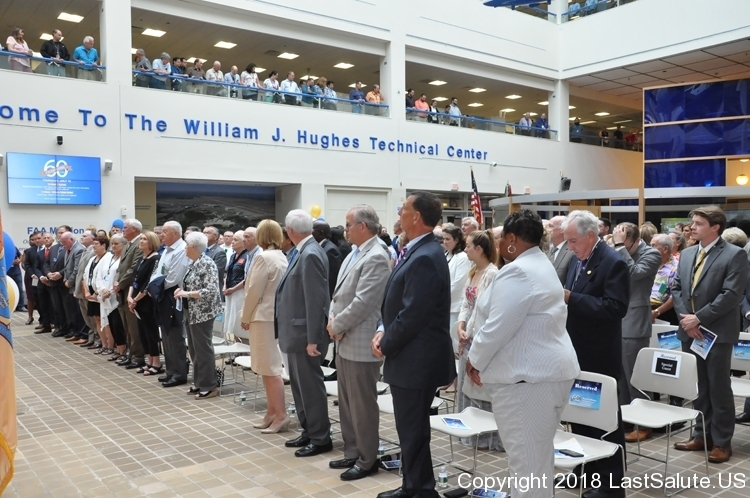 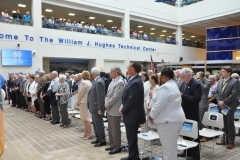 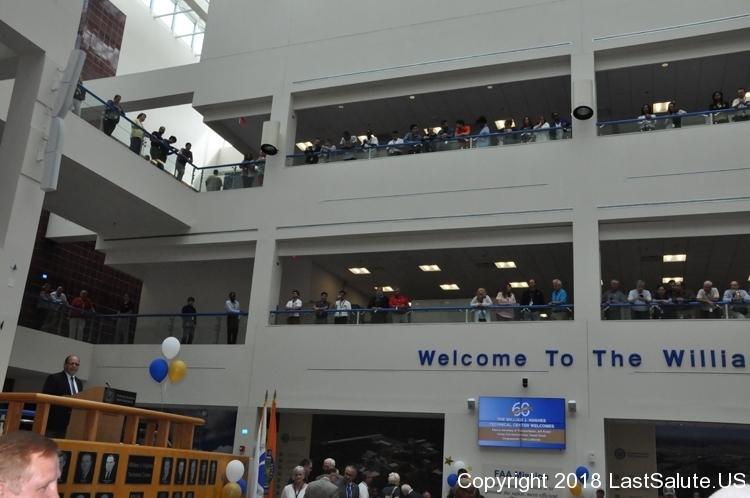 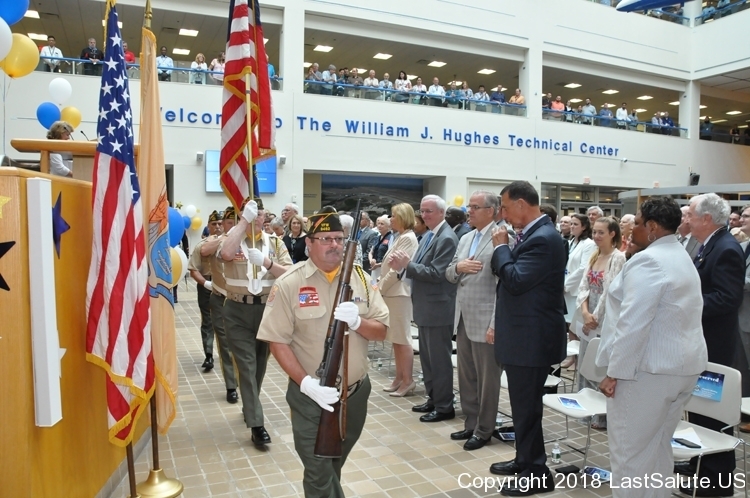 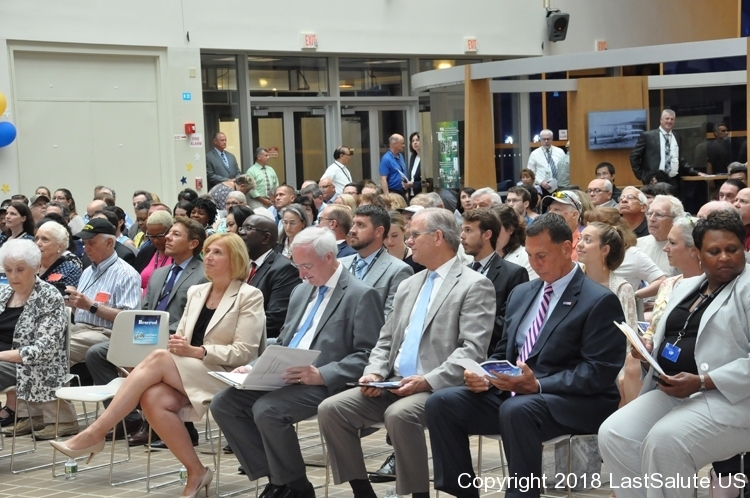 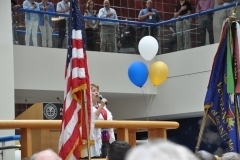 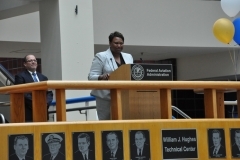 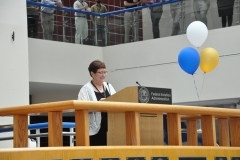 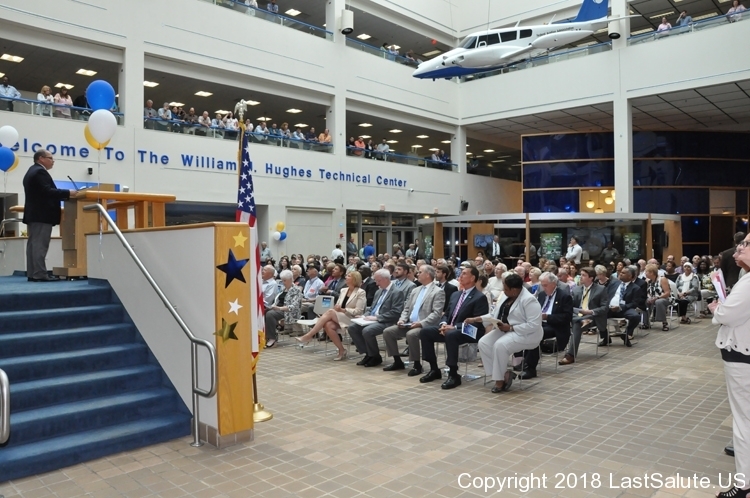 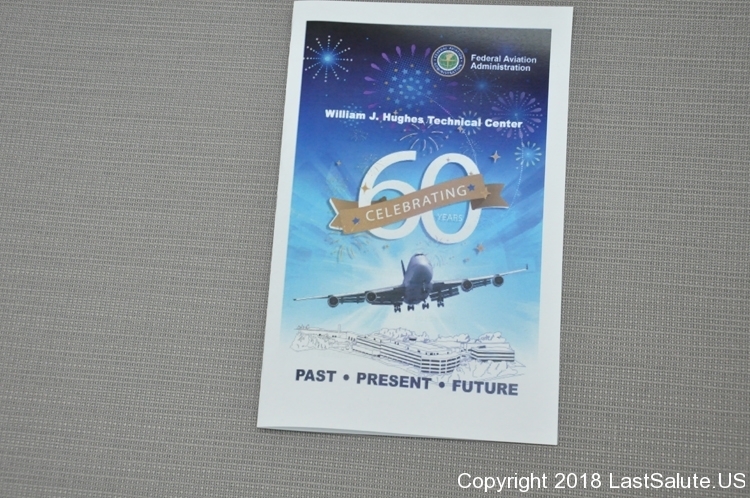 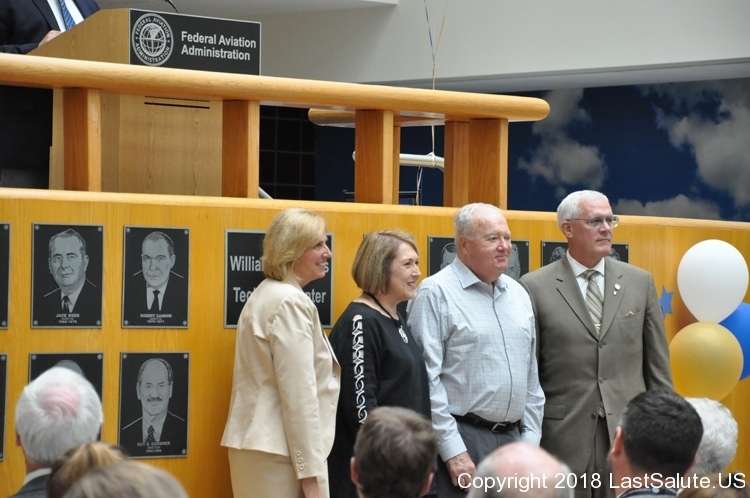 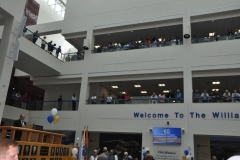 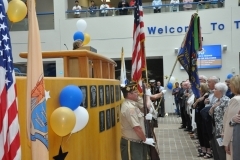 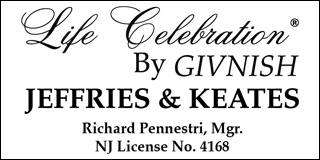 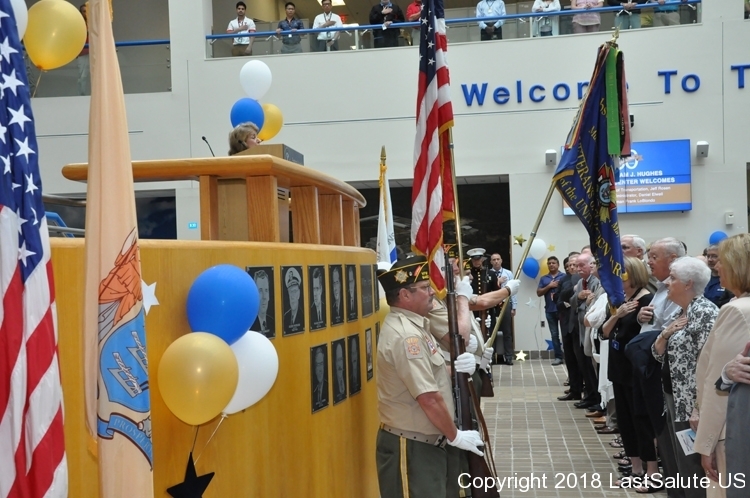 The FAA 60’th Anniversary celebration took place at the FAA Headquarters at the Atlantic City International Airport on July 12, 2018. 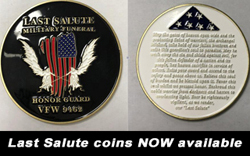 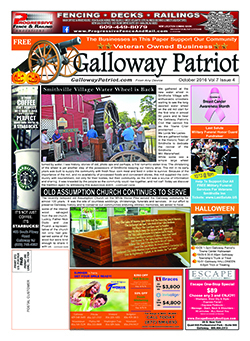 Last Salute was invited to attend and was asked to post colors as well as fire our Civil War cannon to commemorate the day. 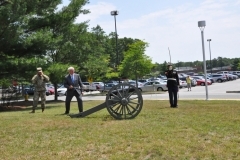 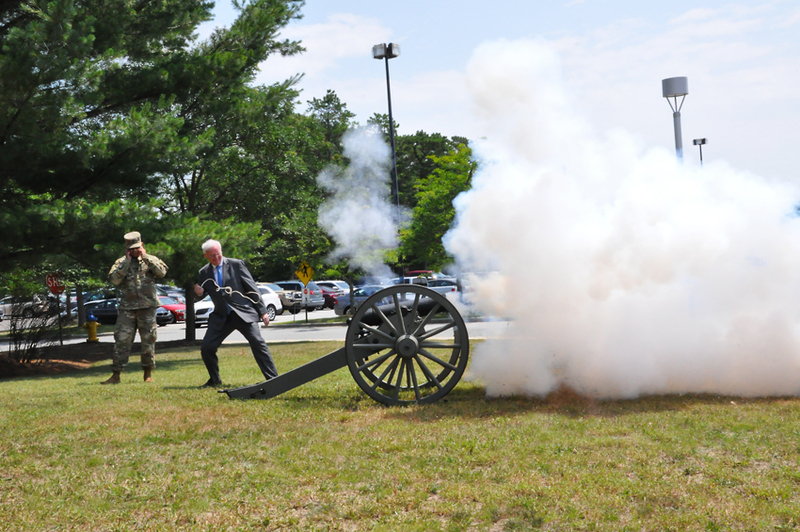 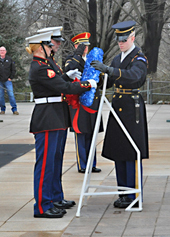 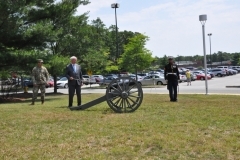 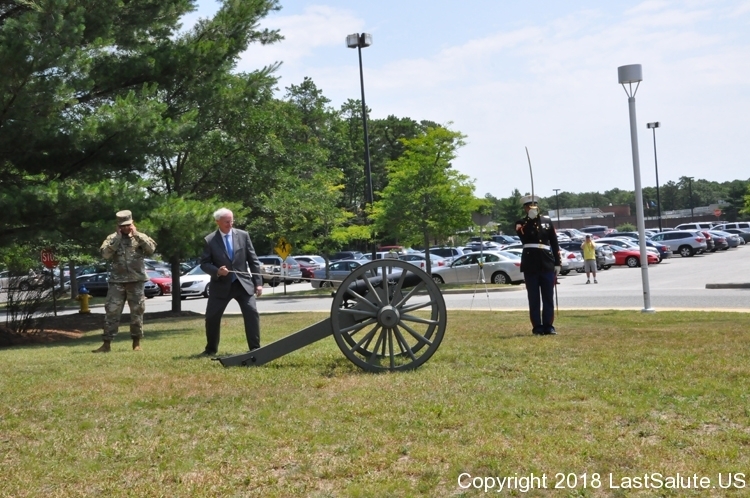 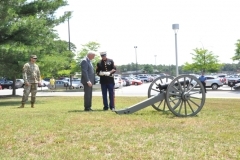 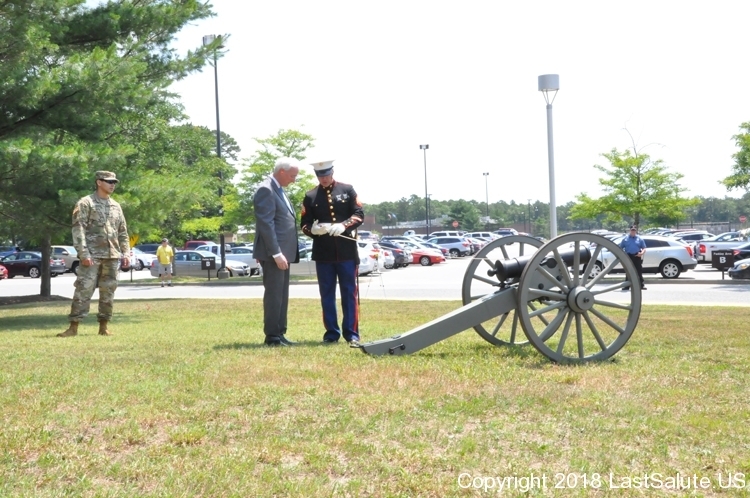 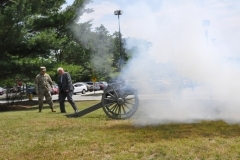 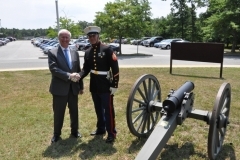 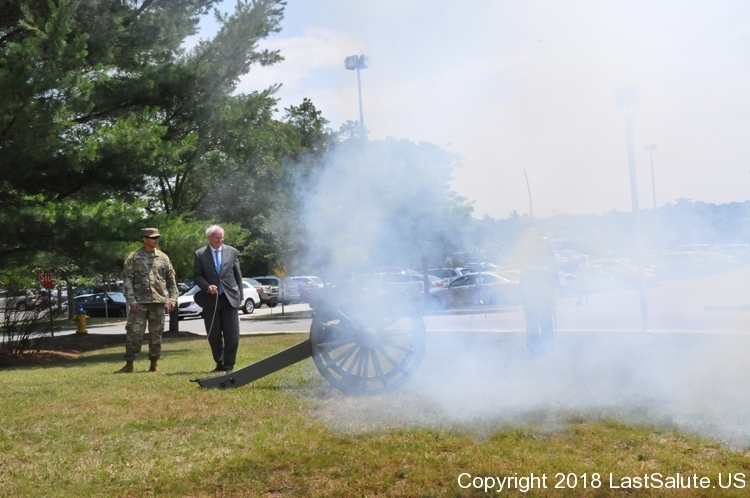 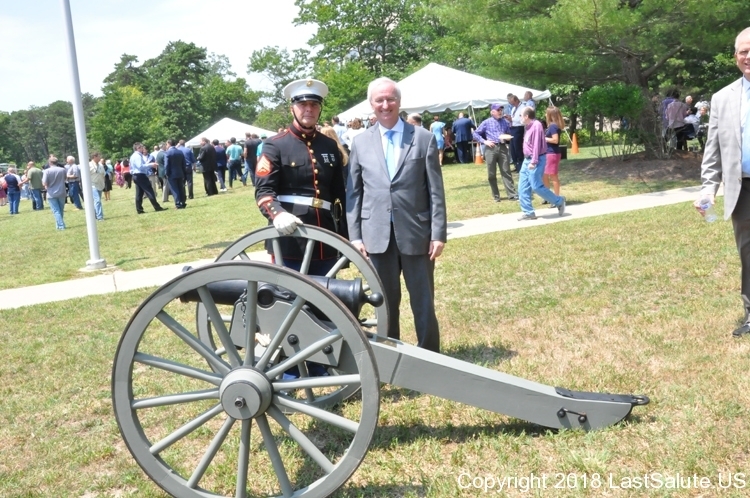 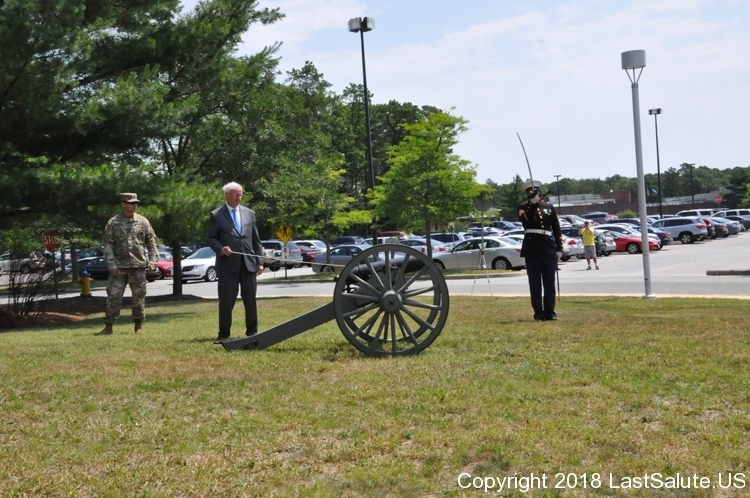 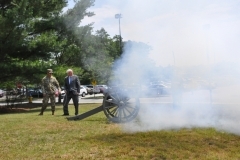 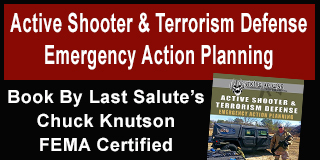 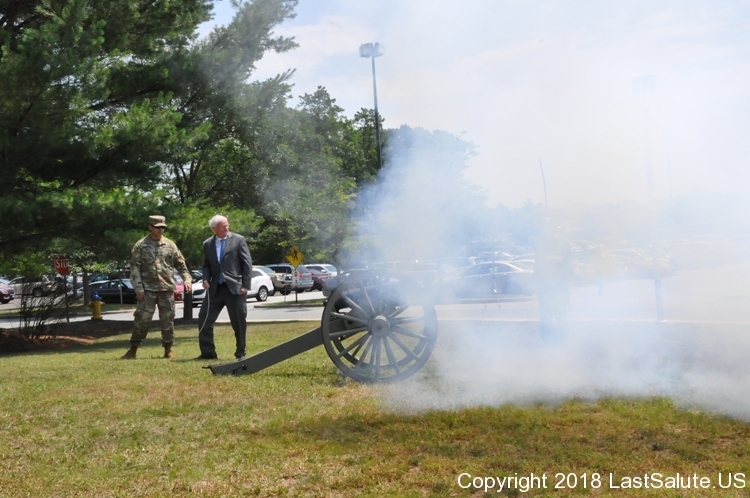 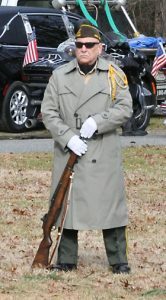 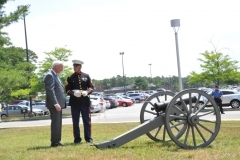 In attendance were quite a few dignitaries including the Deputy Secretary of The Department of Transportation, Jeff Rosen who fired Last Salute’s cannon. 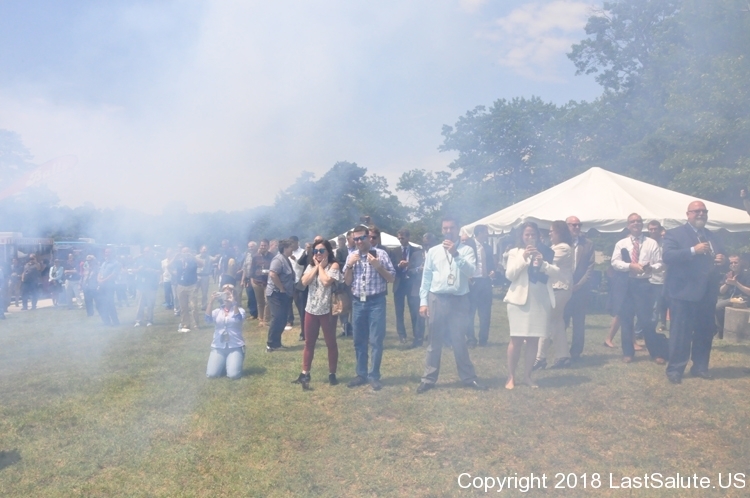 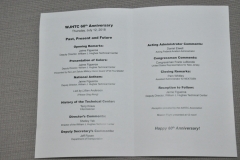 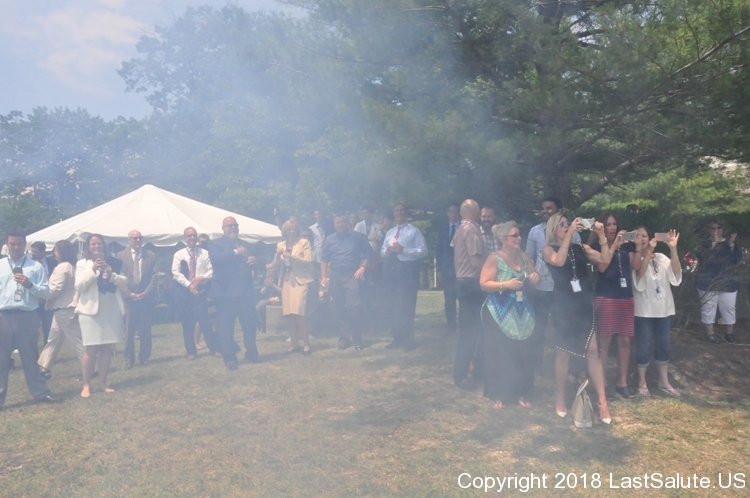 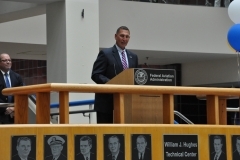 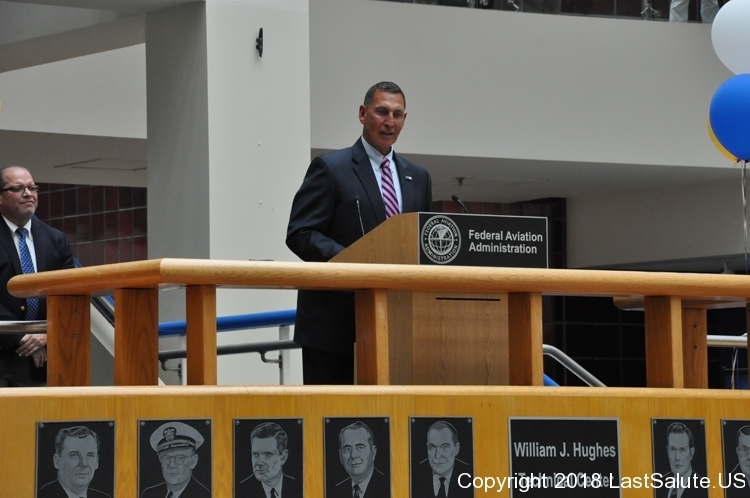 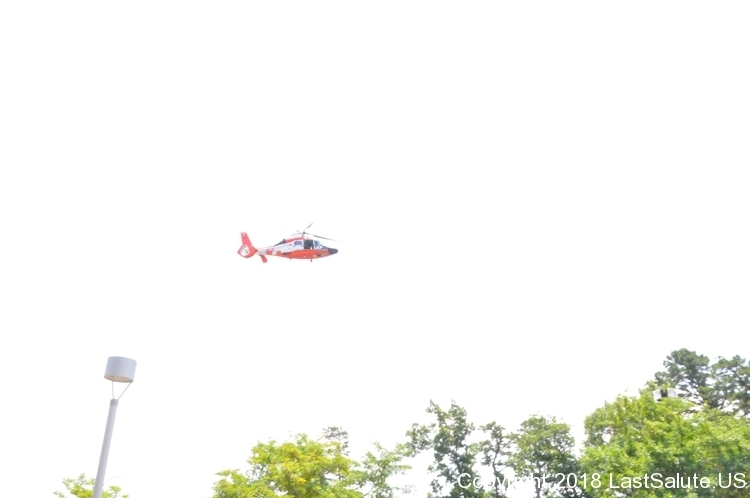 Congressman Frank LoBiondo and FAA Administrator Daniel Elwell joined the other dignitaries and a very large crowd to celebrate the organization’s anniversary.